ABC Wolverhampton was our first purpose built centre. When it opened in 2012 we used only 2 rooms and employed a handful of staff. Since then, it has become a thriving centre and we continue to welcome new children and their families every week. Our Wolverhampton Business Park centre has a range of modern facilities including bespoke children’s bathrooms for each age group, a full kitchen where fresh meals are prepared daily and separate milk kitchens for bottle preparation and storage. It has nine carefully designed classrooms, each specifically designed for the age and development of the children in it. Our resources include tummy time mirrors, cosy dens, model kitchens, ball pits, toddle boxes, computers and so much more. The outdoor spaces are also bespoke for each age group and every room has easy access to a soft surface outdoor area. The playgrounds are filled with everything children need to play and explore including large sandboxes, water play stations, spaces to read and draw, as well as a variety of bikes and trikes. Beyond the soft surface area is a large, secure and privately maintained, grassed area surrounded by woodland. This area has been carefully designed to offer children the chance to explore nature and enjoy the freedom of a large, safe outdoor space. The area includes a large mud kitchen and a village area, complete with huts and a willow tunnel. 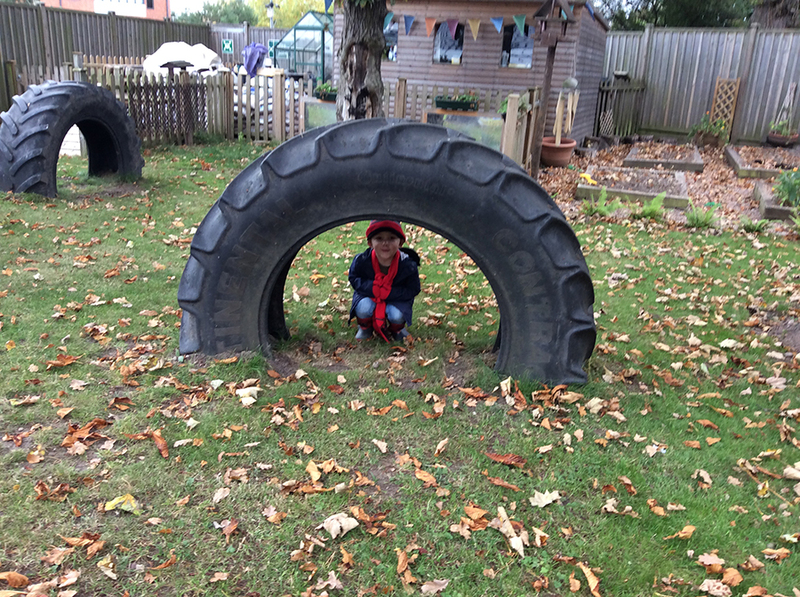 The garden area has raised vegetable beds where our children help the gardeners to grow seasonal vegetables. 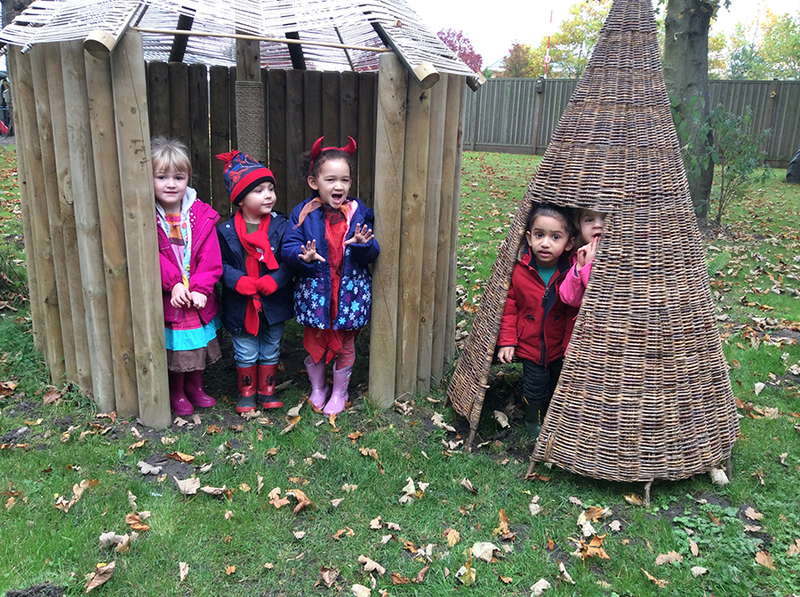 The large, covered decked area offers our children another outdoor environment to enjoy whilst sheltered from the elements. Georgie joined ABC as an Apprentice in 2008. She’s worked in all the age ranges we care for and her continued dedication and development saw her promoted to Assistant Manager in early 2016. Georgie became Centre Manger in 2018 and she manages this busy and lively Centre seemlessly. Georgie enjoys helping children learn and getting to know and love their very unique characters. 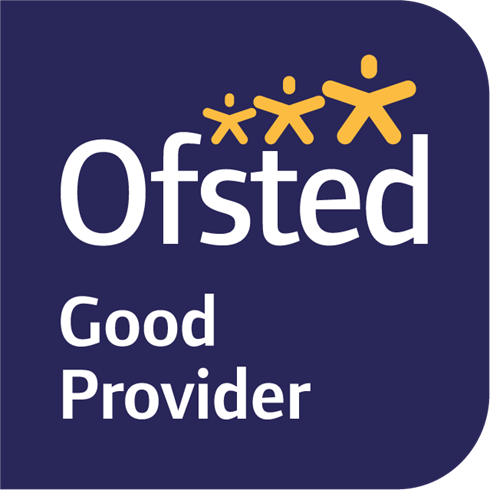 Georgie prides herself on the high standards we set for every child and the way we welcome their whole family. Abbie joined ABC as a Level 3 qualified Practioner in early 2014 with 2 years of childcare experience already under her belt. Abbie's natural affinity with children, coupled with career ambition, has seen her promoted to Team Leader Designate, then on to Team Leader and in 2018 she took on the role of Assistant Manager. Abbie loves hands on, child-initiated play. 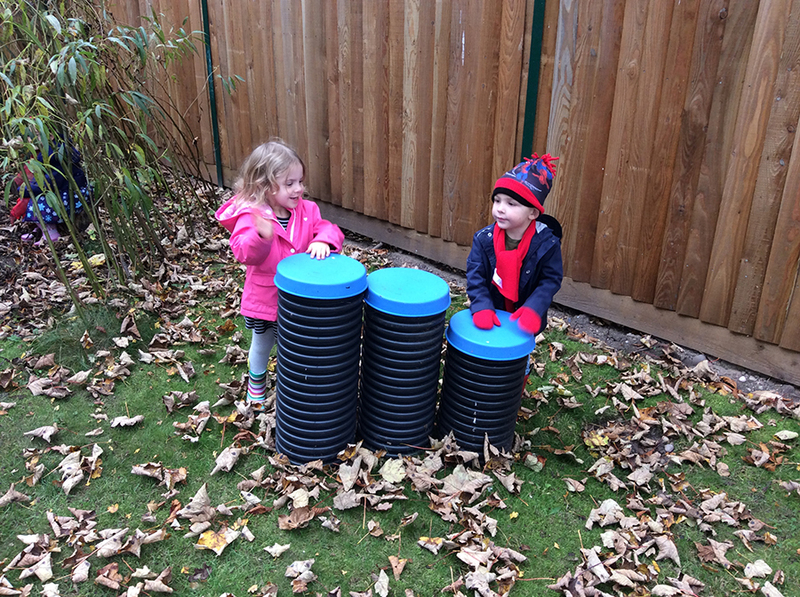 She enjoys seeing how much children can learn from something as simple and fun as messy play.